Hope all of you had a nice and relaxing weekend!!! Mine was good but a little hectic due to the ongoing pooja. 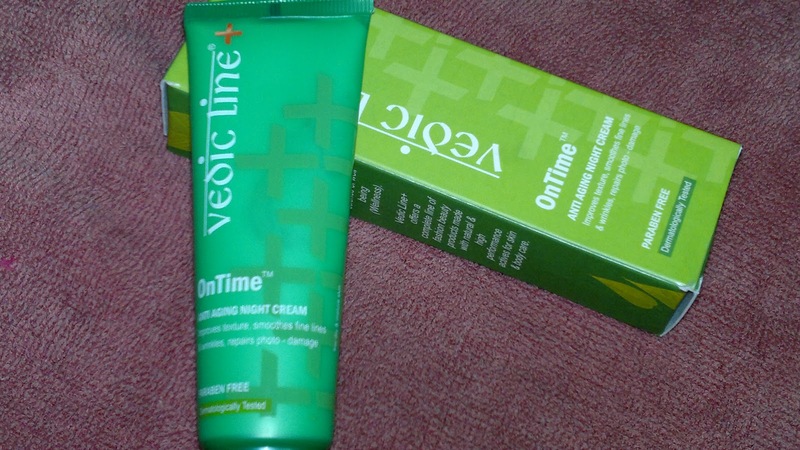 I will be reviewing a Vedic Line+ OnTime Anti Aging Night Cream, a relatively new addition to my vanity case after my Iraya Lavender Cream (review HERE) got over. Price: INR 250 for 50 gm of the product. 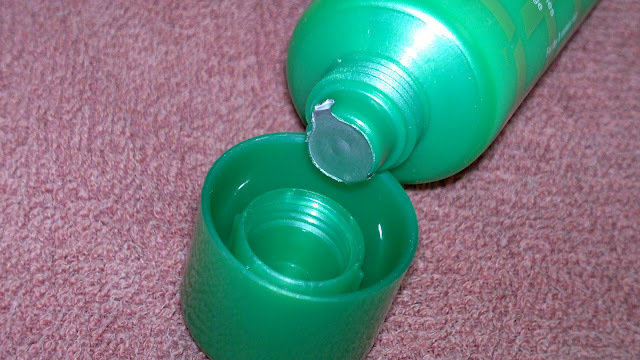 Packaging is quiet nice, it's a sturdy squeezable tube with a screw-on cap. The night cream is white in color with a slightly flowery smell, which I cannot distinguish, but it's nothing too strong or unpleasant. 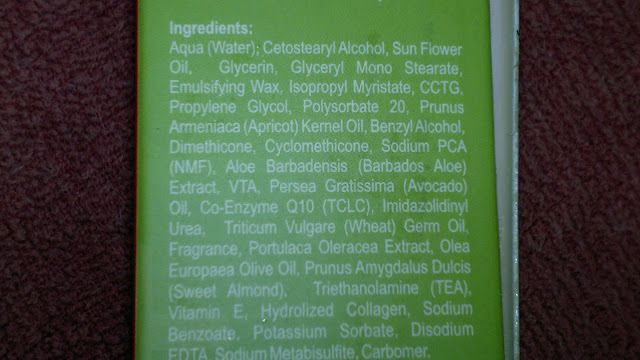 Secondly, the cream has a slightly thick texture though it spreads easily on the skin. The cream gets absorbed (vanishes) into the skin super quick without leaving a greasy feeling / coating. 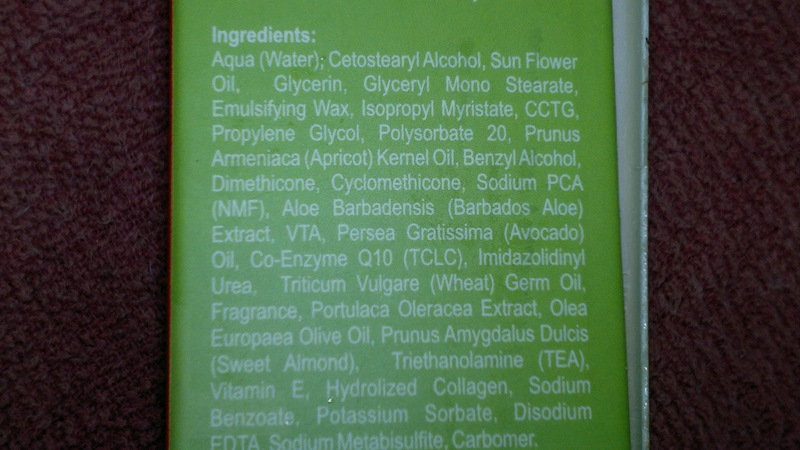 I have been using this cream for two weeks and have noticed that my skin is feeling more taut than before. Also, my skin has started looking brighter in the morning than before. For my normal skin, the cream provides decent hydration, though I feel that it would provide lesser hydration for dry skin types. Overall, a pretty decent and nice cream for the price that it comes at. 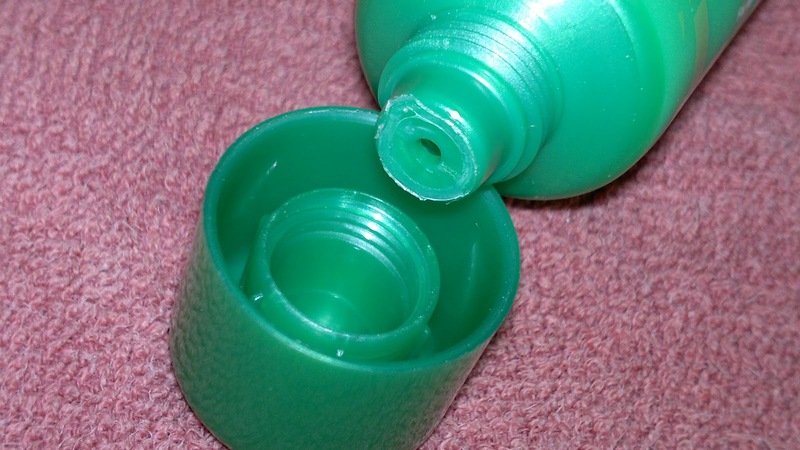 Product rating: A, available at most online beauty shops. Would recommend this to girls with oily / normal skin looking for a decent and well-priced night cream. 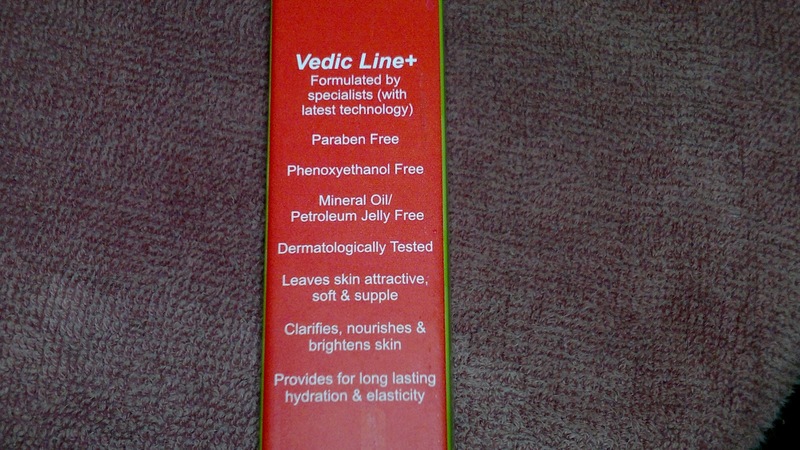 Am looking forward to testing more Vedic Line+ products personally, have used two from their range and have loved both (the other one was a BB cream, review HERE).